Welcome to the official Dreamcast Live Game Night thread. Game Night is a weekly event hosted by Dreamcast Live which will feature a new game each week. Check below for the events schedule. Last edited by pcwzrd13 on Wed May 02, 2018 6:45 pm, edited 695 times in total. I just wanted to update and let everyone know that I still plan on doing this but I still need one more component for my dial-up setup (a phone line simulator). Hopefully I will find one soon. Anyway, I just wanted to give an update on why this hasn't started yet. Happy Dreamcasting! Good news! I finally have my connection set up so I will be starting Game Night in a few weeks! I will most likely be playing Starlancer and 4x4 Evo at random times before that though if anyone is interested. Just keep an eye out in the Game Scheduling sections. I'm still looking for input on when to have Game Night so please let me know what time would be best for you. 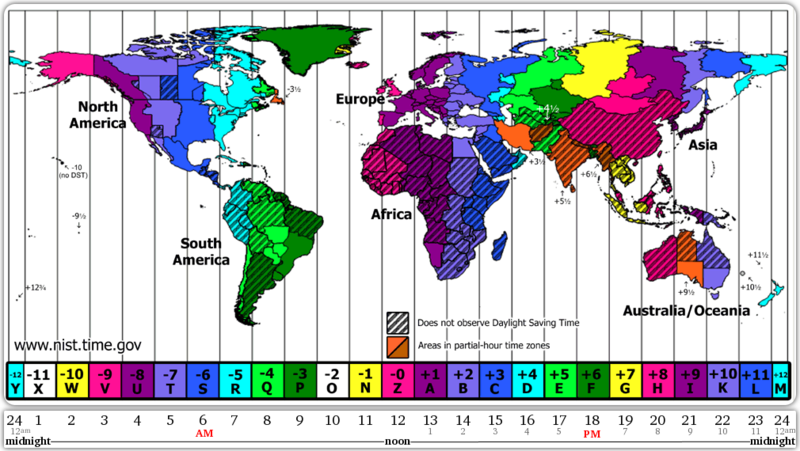 I'm currently looking at Tuesday or Wednesday @ 11:00 PM EDT (GMT -4:00). As far as the method you're using, I feel like the Netopia and a phoneline simulator end up being pretty expensive as well don't they? noiseredux wrote: As far as the method you're using, I feel like the Netopia and a phoneline simulator end up being pretty expensive as well don't they? It cost me approx. $80 for the whole setup. You might be able to get it for less though. I was getting impatient so I just sprung for a $55 telephone line simulator. I know there have been others for less. ideally I'd love to pay $0 more and just find a free dialup that works. noiseredux wrote: ideally I'd love to pay $0 more and just find a free dialup that works. Might I suggest VTISP? It's not free but it's dirt cheap at $4.70 per month. I was using this ISP with my Dreamcast when I still had fax service. I don't have fax anymore so I can no longer use it. It did work perfectly while I had it though. something to look into then. $4.70 is def the cheapest I've seen. Thanks! noiseredux wrote: something to look into then. $4.70 is def the cheapest I've seen. Thanks! Not a problem! Hopefully it will work for you. You can always just try it out for a month. There's no contract or anything and it's really easy to cancel anytime you want. I'm gonna think about it. It looks like Juno really doesn't work (I get a "internet access restricted" error when trying to browse with XDP browser). I just picked up Maximum Pool today too.